Click/tap here to find the best Valley Station, Kentucky pilates studio for your needs! 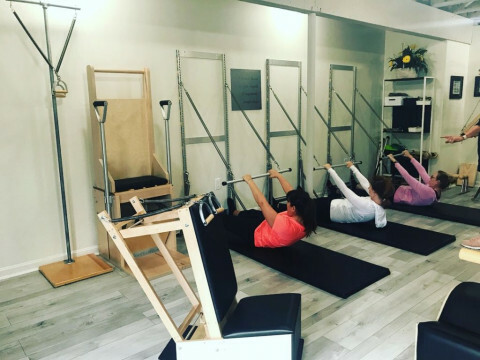 Patti offers pilates programs for individuals or duos. She designs programs tailored to the individual needs of her clients. She incorporates the Balanced Body Reformer, Stability Ball, Balance Disc, BOSU and Roller in her sessions.